We all know, that having lots of photos on DVD or USB stick is great. But. How will we show this photos to our children? I believe that having at least some of them printed is a good way to do so. The album says the entire story with the most beautiful photographs. The printed photo, hanging in your living room, will always remind you the amazing day in your life, just when you walk by. 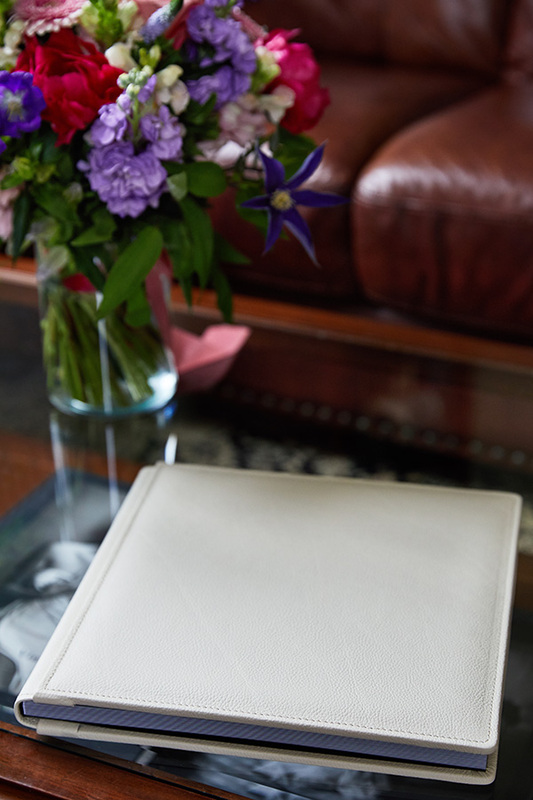 Therefore we have decided to connect with the best professionals in printing albums and photos to make our wedding service for you complete. 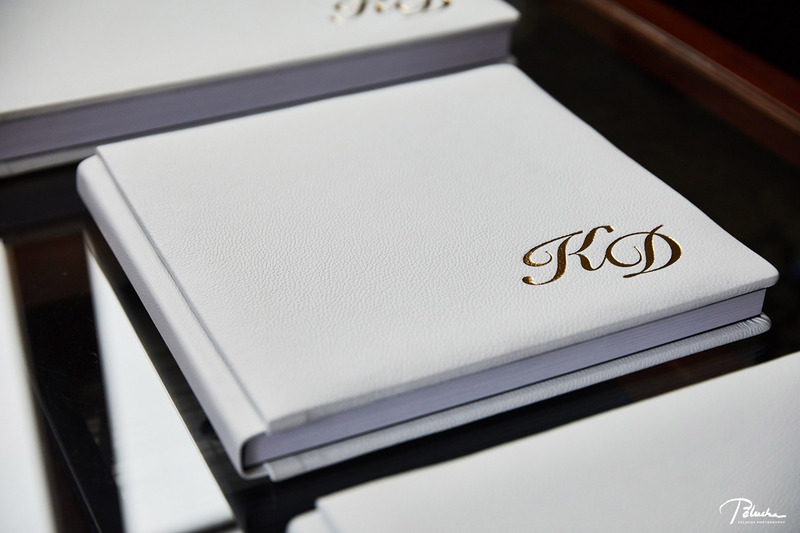 As a part of our all inclusive service, we offer amazing Italian wedding albums and top quality fine art prints to all our clients. 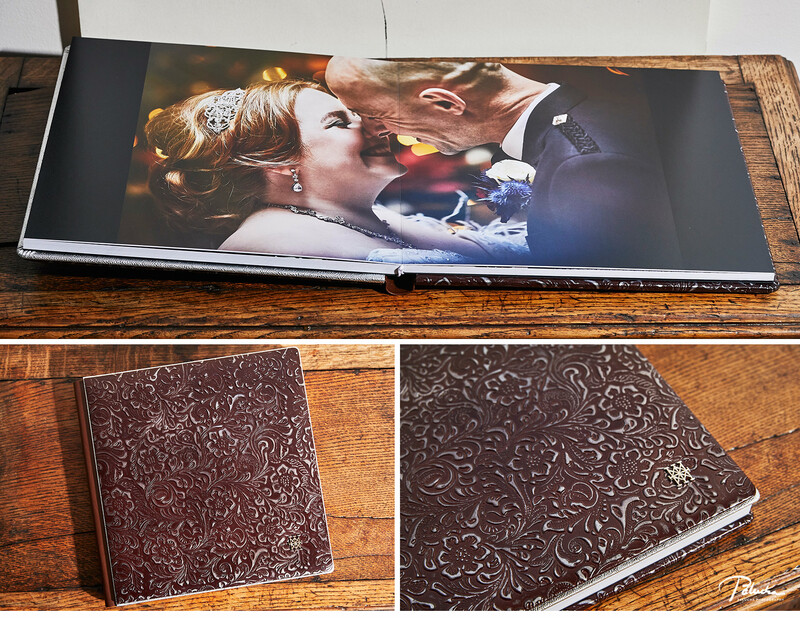 Wedding albums are always custom designed and clients have a full control of the final layout of the album. 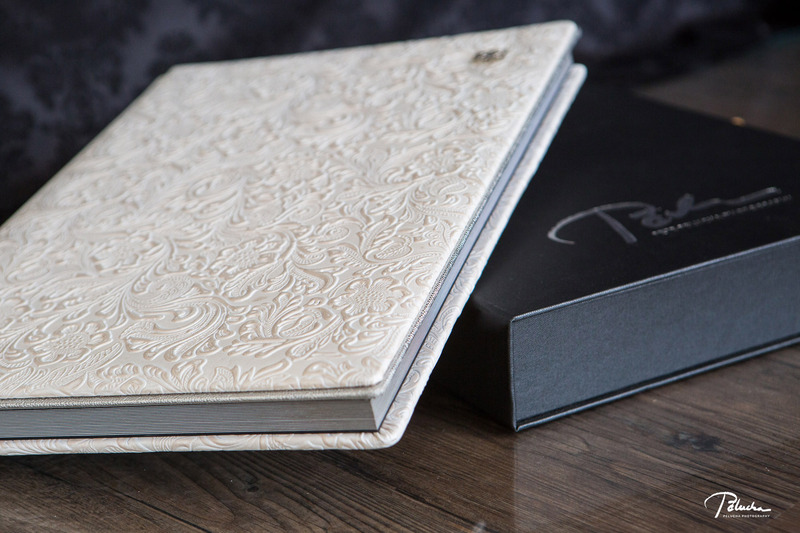 The album cover can be chosen from a large variety of leather or fabric covers as well as from some special materials. Also, the size of albums is a variant – from a small album up to gigantic album size 50x50cm! 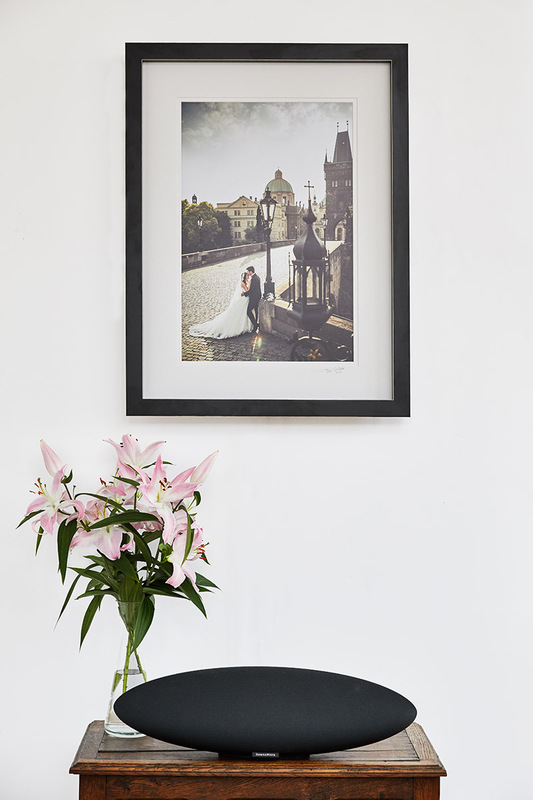 To decorate your home and display your best wedding photographs we offer fine art print service for all our brides and grooms. 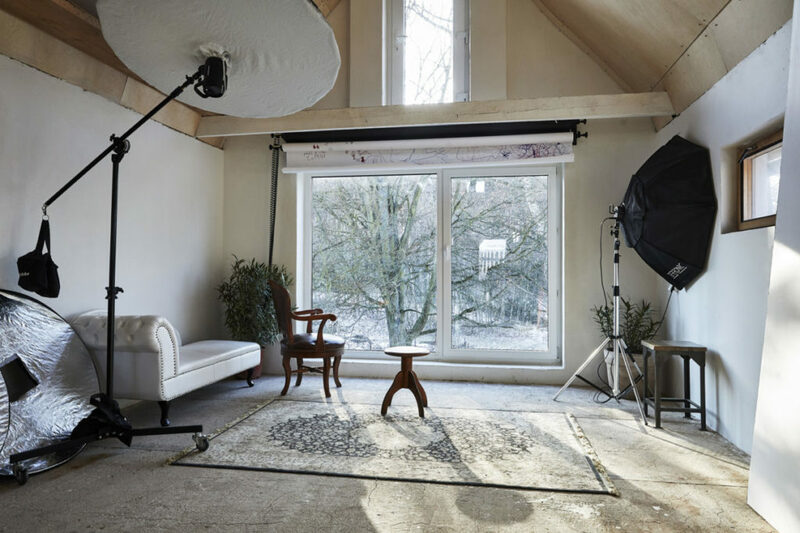 What we mean by fine art print? Fine art print is a printed photo in the best possible quality using special ink and paper for the perfect long lasting result. For all this printed photos we offer also framing service to enhance your home and deliver a true master piece.